The powers of a Special Judge cannot be exaggerated so largely so as to include the power to direct the CBI to conduct an investigation for which only a High Court or the Supreme Court are empowered, the High Court said. Delhi High Court in CBI vs. R.K. Yadav has made it clear that Special Judge of the CBI courts is not empowered to direct the CBI to register an FIR and investigate into a complaint filed before him. Justice Siddharth Mridul made this observation in a Criminal Writ petition filed by CBI challenging the orders passed by the Special Judge, CBI. The CBI contended that these orders are in complete violation of the principle of law laid down by the Apex Court in CBI vs. State of Rajasthan, reported as (2001) 3 SCC 333 that a Special Judge, CBI cannot direct the CBI to register an FIR and investigate into the offence. They contended that only the High Courts and the Supreme Court can so direct the CBI in rare and exceptional circumstances. It was further contended that no party can insist that an offence be investigated by a particular agency. The respondents contended that cannot be placed on decisions relating to investigation under Section 156(3) of the Code since the Special Judge, CBI has sought investigation under Section 202 of the Code only to the extent of ascertaining the ownership and value of properties mentioned in the complaint. The court said that, in view of the Apex Court pronouncement in CBI vs. State of Rajasthan, it is clear that CBI cannot be directed by Special Judge of CBI Court to investigate any complaint. The court said No police personnel, whether from CBI or any other department, who does not fall within the meaning of the officer-in-charge of a police station can be directed to investigate any case by the Special Judge, CBI. The CBI is not an investigating agency of the Court presided over by the Special Judge under Prevention of Corruption Act, 1988. The status of the CBI cannot be de-escalated to that of an “officer- in-charge of the police station" under Section 156(3) of the Code, the Court said. Merely because the allegations pertain to government officials, does not make it a case which should be investigated by the CBI. 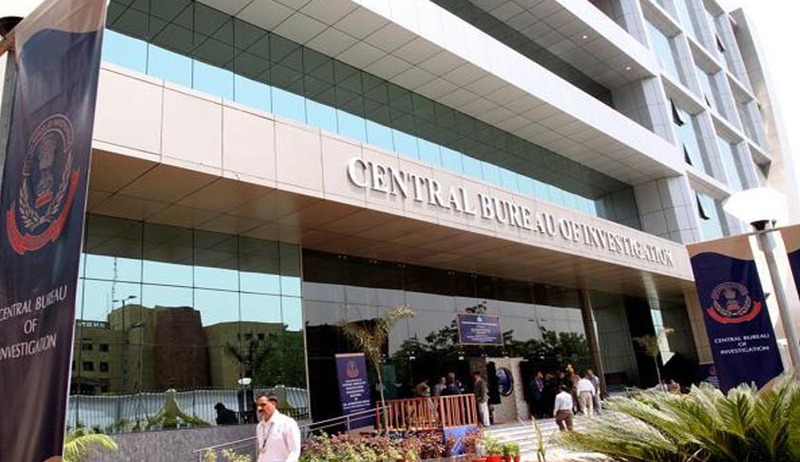 The power to direct investigation to the CBI is to be exercised with caution and in select few recherché cases, keeping in mind that the CBI should not be overburdened with matters that do not require such expertise, the Court added.